Thomas Reiter founded Reiter PR (www.reiterpr.com) in 2004. 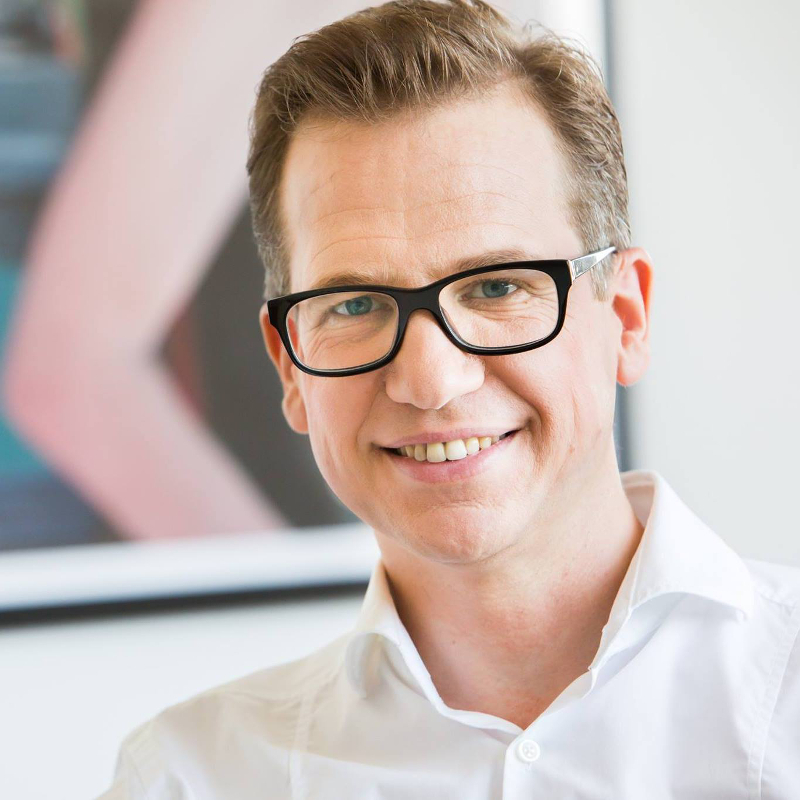 In the past decade, Thomas has successfully positioned more than 100 start-ups and tech companies in the media, receiving numerous awards for his PR work as an Internet pioneer among Austrian PR-managers, giving him a broad and solid experience base to leverage for ongoing and future PR work. He supports i5invest and selected portfolio companies with impactful PR work. After studying at Vienna University and Ecole Supérieure de Commerce Normandie Thomas began his career in Sales and Marketing at SAMSUNG Electronics (Austria). Thomas was promoted to Head of Marketing (Austria) for all SAMSUNG telecommunications products, and within this role he imported the first SAMSUNG mobile phone to Austria (in 1998). In 2000 he joined the leading internet startup ucp.ag (uboot.com, sms.at) and built their European PR organization.